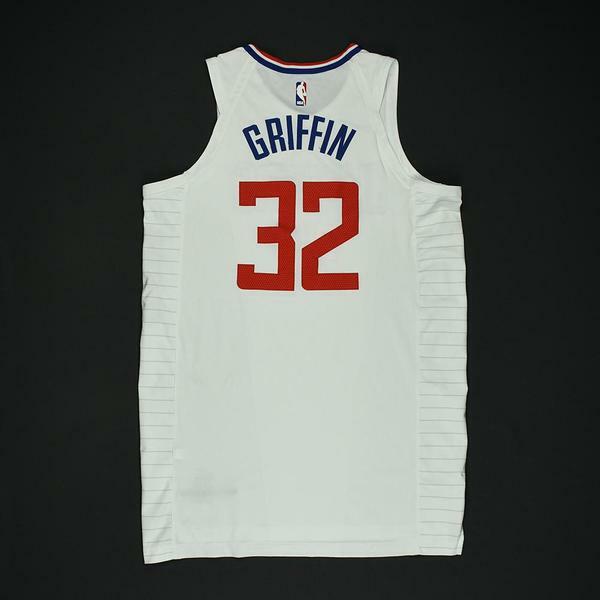 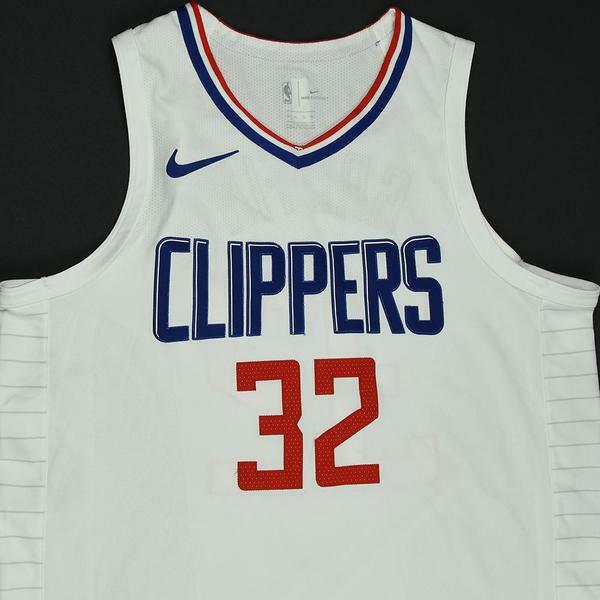 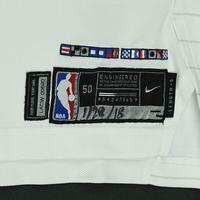 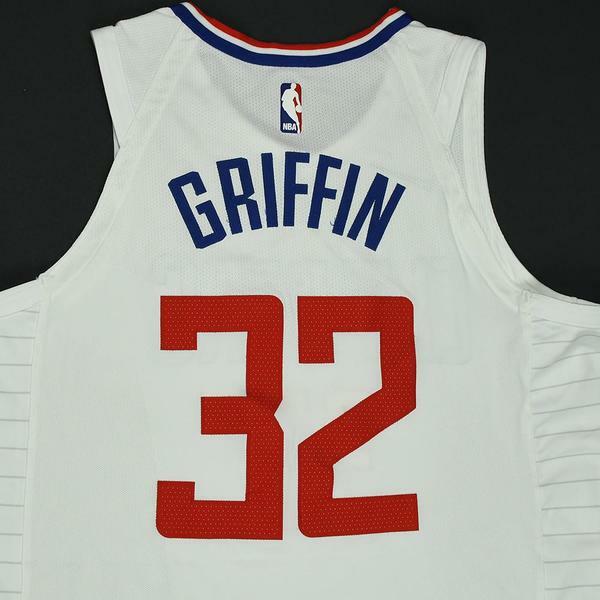 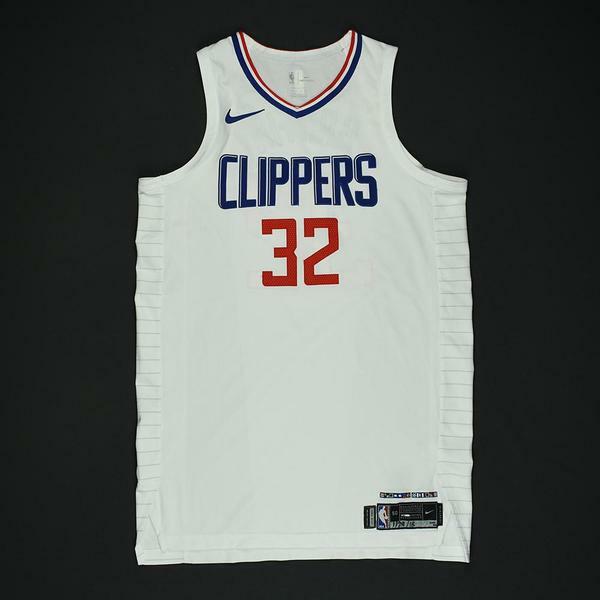 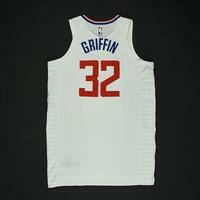 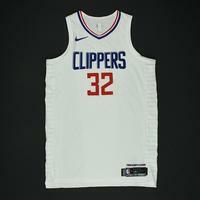 This is 1 of 2 jerseys that Griffin wore during the Clippers' 112-103 victory over the New Orleans Pelicans on January 28, 2018 at Smoothie King Center in New Orleans, LA. 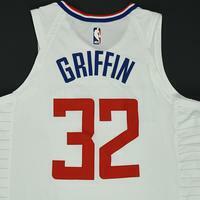 He played 37 minutes and registered 27 points with 7 assists, 12 rebounds and 1 steal. 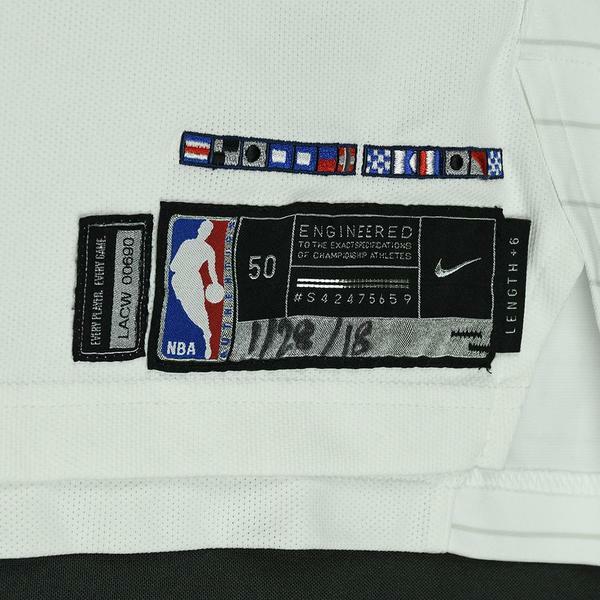 "1/28/18" has been handwritten on the jock tag.